One of the biggest exibitions in Europe, Mostra Convegno Expocomfort (MCE) is an international biennial exhibition dedicated to heating, air-conditioning, refrigeration, components, valves, plumbing technology, sanitary, water treatment, implements and tools, renewable energies and services. Mostra Convegno Expocomfort brings together suppliers, end users, consultants and decision makes from all over the world to catch up with the newest innovations and trends within the aforementioned industries. 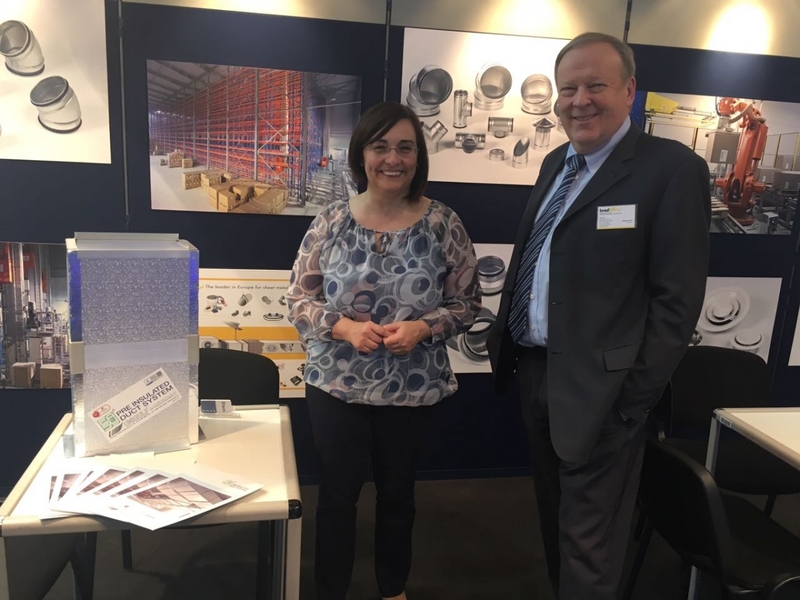 This expo was attended by our Purchase Manager Ms. Enrica Paganini and Mr. Bruno Re.